At renaissance salon & spa our mission is to provide our guests with the highest level of service, satisfaction and indulgence. Our highly trained staff is committed to giving our clients the attention they deserve. We strive to accomplish these endeavors with passion, courtesy, and the utmost professionalism, thereby building a long-lasting relationship of mutual respect and commitment. 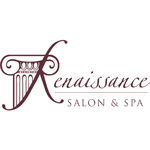 Renaissance is by far the best salon in Monmouth County! Trying to find the right person to professionally cut & color your hair is not an easy thing to do. When you get to Renaissance you won't look any further! I've been coming for many years & will continue no matter where I live! I put my faith in Tina with my hair & Felicia with my daughter's hair. And, if you want beautiful long lashes, stop by & see Alyssa! Every single person in this salon is professional & absolutely lovely!! i have been coming to Renaissance for probavbly 15 years! Tina has always done a terrific job with my hair whic has been porker staight up until a year or so ago. Now i have these pokey area which she is able to control. I can't tell you number of times other ladies have asked where I get my hair done, and how great it looks. I love the staff, walking in is like old home week and seeing all your old friends! 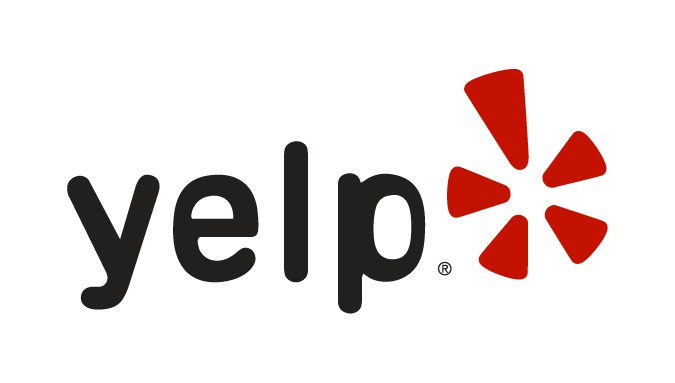 I recommend them all the time! You will not find a friendlier, more talented or accommodating group of people. They always do their best to fit you in even when you make a last minute decision that you must have your hair cut! Tina listens to what you want and delivers. She was even able to figure out ways to accommodate my disabilities and make the experience easier and more comfortable for me while making my hair look great. Forever grateful for that alone. Review Stream Powered by OMG National | © Copyright 2019. Renaissance Salon & Spa. All Rights Reserved.